Visitors should be aware that the clubhouse is currently undergoing refurbishment, limited Gentlemen changing facilities will be available during this refurbishment program. All bookings are to made in advance by contacting the Secretary, visitors are reminded that a handicap certificate will be required to make a booking. 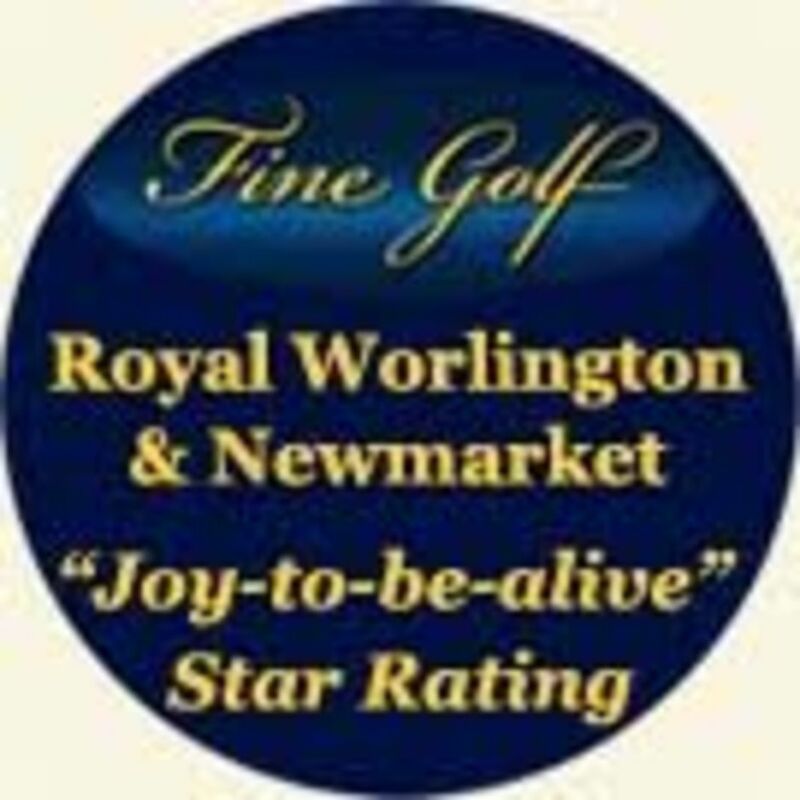 Founded in 1893 Royal Worlington and newmarket Golf Club is a traditional members Club. Ranked 98th in Golf World’s Top 100 in Great Britain and Northern Ireland it is the only nine hole course to be so listed. It is home to the Light Blues the golf team of Cambridge University. The key feature of the course is that is sand based, thus drains well, and is rarely closed; the Club remain on normal greens and tees throughout the winter months. For most of the year the course, especially at weekends, is refreshingly uncrowded. Whilst Worlington is a committed two ball Club there are limited opportunities to play other formats at agreed times. The Club has an active ladies section which is an equal and integrated element of the Club overall. Visitors are welcome at the Club. However, visits must be arranged in advance with the Secretary. Please see the Green Fee page for further details. Occasionally opportunities arise whereby those in sympathy with the Clubs ethos can apply for full or country membership and further details can be obtained from the Secretary. In the Clubs 125th year, a new book has been written by Dr M B Morrison, "The Origins of the SACRED NINE Royal Worlington & Newmarket Golf Club - copies can be ordered by contacting the Secretary at a cost of £20 plus p&p. Photographs by David Cannon (Getty Images) and Magdalena Bronowska-Wodynska. The course is open and the clubhouse is open between 0800 hrs and 1900 hrs. © 2008 - 2019 by Royal Worlington & Newmarket Golf Club. All rights reserved.